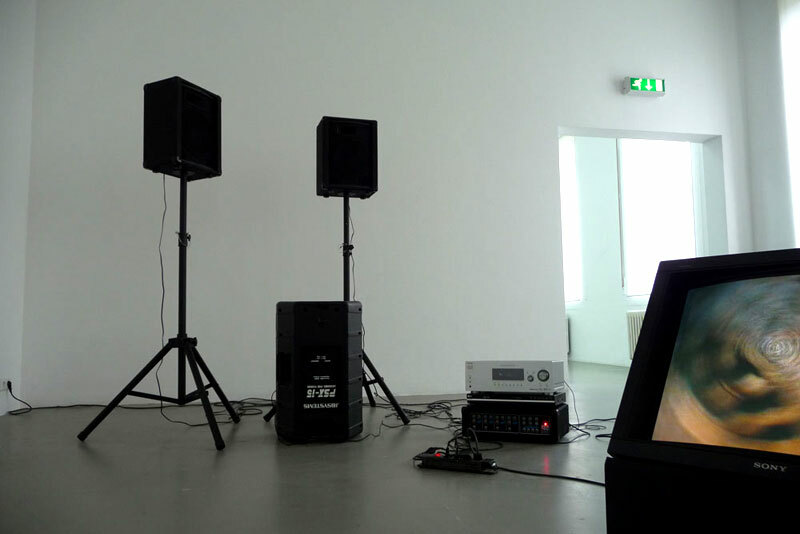 SMART Project Space Amsterdam - 'Between two ITs - 2010 - 'RACER', video on monitor, PA system, 13:44 min. Click on left side for previoust image. Click on right sidefor next image.